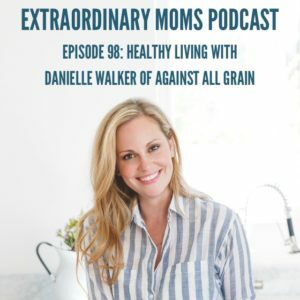 Danielle Walker is best known for her brand Against All Grain, where she shares delicious and healthy recipes (Paleo based) that have helped transform her life, after being diagnosed with an autoimmune disease at age 22. In addition to being a Best-selling Cookbook Author, she is an extraordinary mom to two boys. 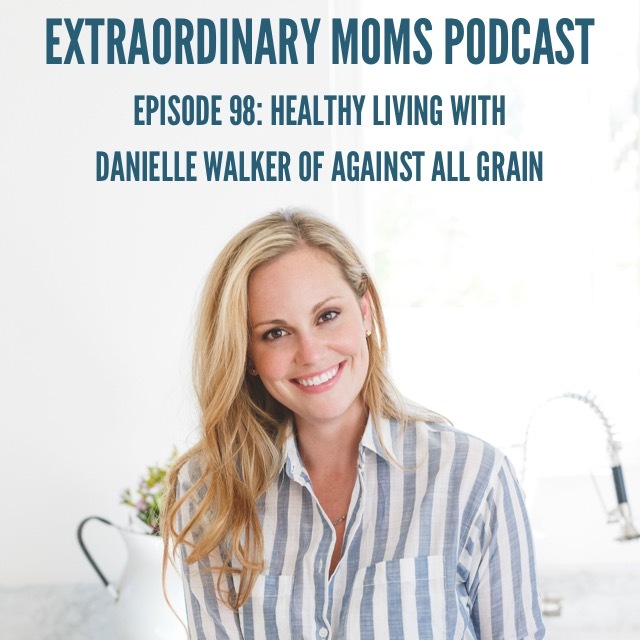 In today’s episode we chat about her health journey, motherhood, mom guilt, and more. 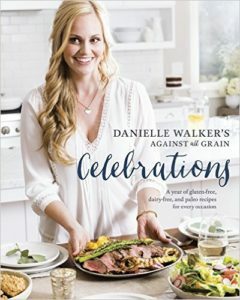 She’s doing so much good in the world, not only helping people to make amazing food, but also helping them to live more healthy, joyful lives. She is the perfect example of someone who has faced her challenges head-on and now thrives in life because of those lessons she’s learned. You’re going to love getting to know Danielle today!